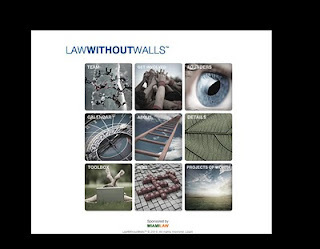 It's the Kick-Off for Law Without Walls this weekend ((15-16 January 2011). We have 23 law students from University College London--site of Kick-Off--Peking University School of Transnational Law, and US law schools: Miami, Fordham, New York Law School, and Harvard. The program is packed with seminars on how to interview elites, planning group projects, interviewing thought leaders about various topics. We have, for example, Chris Kenny from the Legal Services Board, Al Giles of Axiom Legal, Carolyn Lamm of White & Case and past president of the ABA. The faculty include Michele Beardslee, Bill Henderson, John Flood (me), Hilary Sommerlad, Rob Rosen, Bruce Green, Trish White, among others. Our idea is to take ideas of globalization and change seriously then organize the program to enable students to be ready for this new era. No other law school is really accomplishing this. 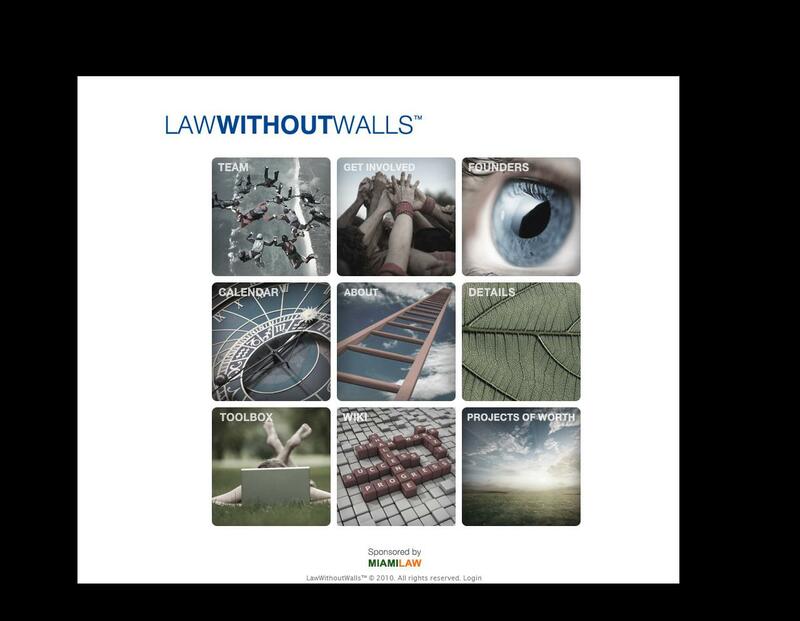 More information on this at Law Without Walls.